Is your church looking to embark on a capital campaign? 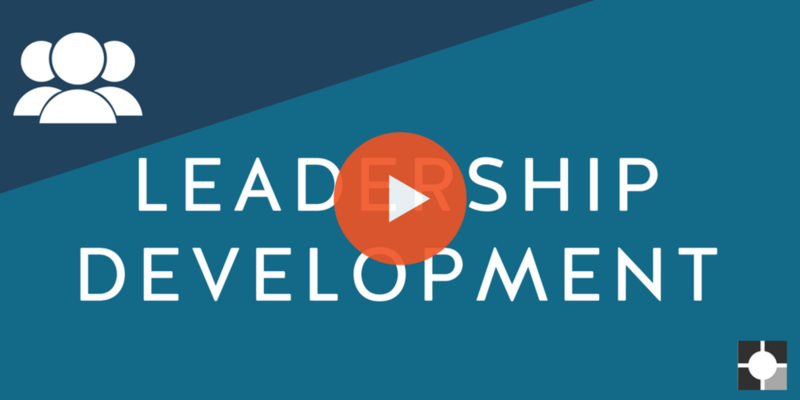 Watch the Five-Minute Capital Campaign to learn how to craft a capital campaign specifically for your church. An effective campaign is a spiritual journey for everyone involved. Learn how by clicking the button below.